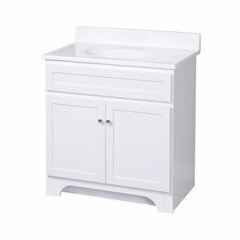 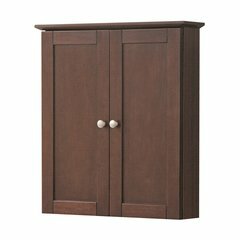 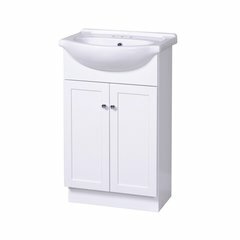 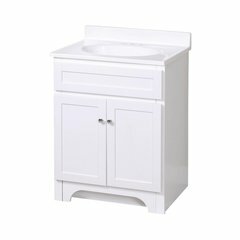 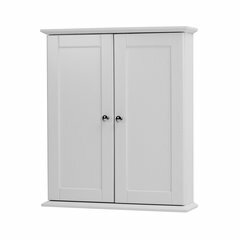 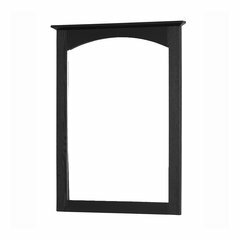 Fully assembled, this medicine cabinet radiates simplicity and style. 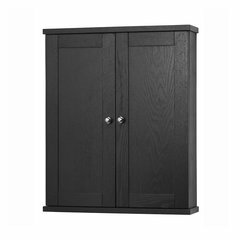 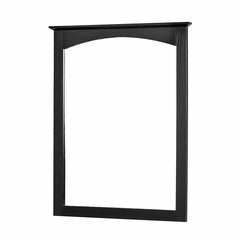 Behind its mirrored doors are ample storage, including 2 adjustable shelves, for an added function. 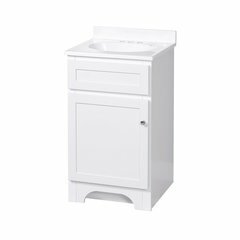 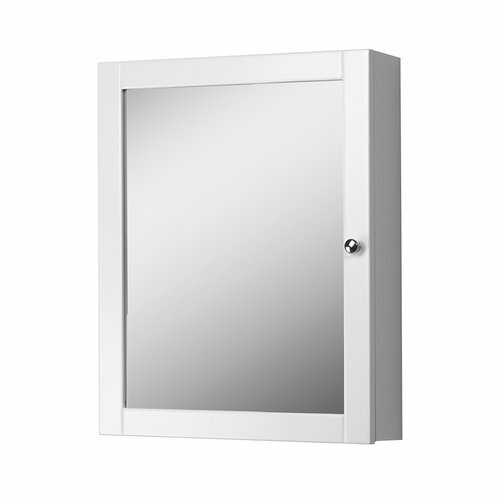 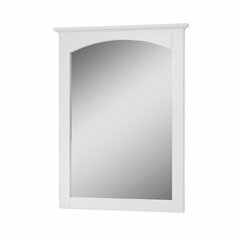 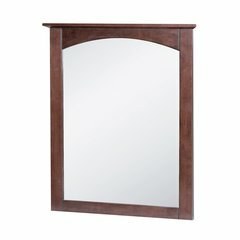 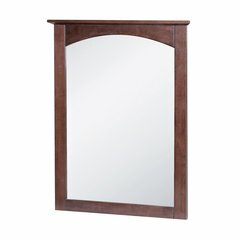 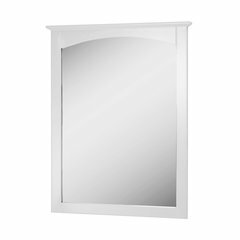 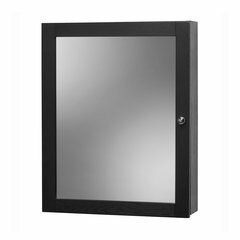 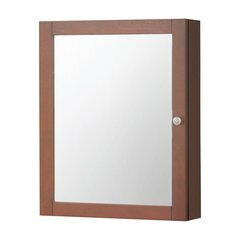 Available in four stylish finishes – White, Espresso, Cherry and Black, this mirrored medicine cabinet is just what you'd need to complete your Columbia vanity collection.